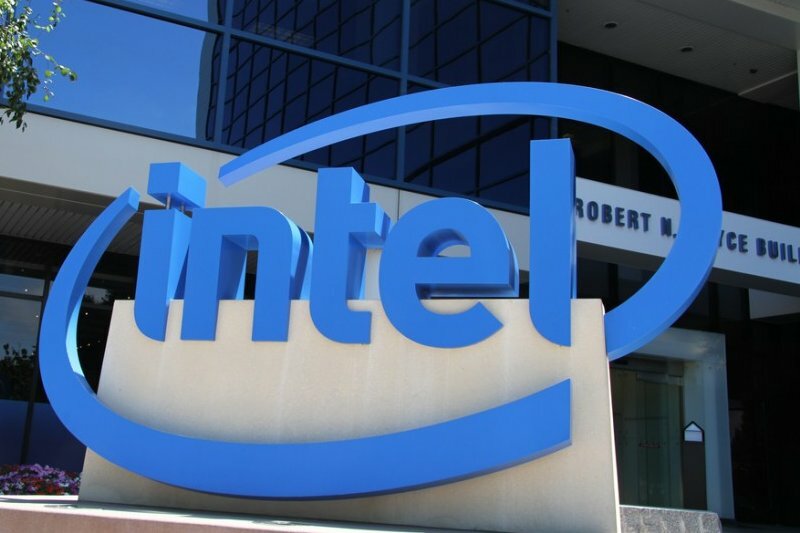 A handful of tech giants including Intel, Samsung, Broadcom, and more yesterday unveiled a new Internet of Things consortium with an aim to create standards for the next generation of connected electronic devices. Dubbed the Open Interconnect Consortium (OIC), the group is planning on coming out with the first set of specifications later this year. The consortium will initially focus on establishing standards around connectivity, discovery and authentication of devices, as well as data-gathering instruments in smart homes, consumer electronics and enterprises. Later on, the group will target other areas like automotive and healthcare. The OIC will also certify devices compliant with its standards. All the code contributed by the OIC companies will be open source, allowing developers to write common software stacks for communications and notifications across devices. Other members of the group include Dell, Atmel Corporation, and Wind River. OIC isn't the only group trying to provide a common language for everyday devices. Last December, a similar consortium called Allseen Alliance was created under the Linux Foundation. The work is based on the AllJoyn open source project, which was originally developed by and is being contributed to the Alliance by Qualcomm. Just last week, Microsoft also joined the consortium, which now has a total of 51 members including Cisco Systems, D-Link, LG Electronics, Panasonic, Sharp, and more. If you are unaware, the term Internet of Things (IoT) refers to a concept wherein everyday electronic devices such as refrigerators, light bulbs, thermostats, and more are connected to each other as well as to the Internet using technologies like Bluetooth and WiFi. According to the market research firm IDC, around 212 billion devices will be connected by 2020.